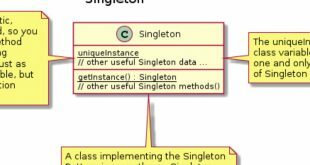 This post gives a brief overview about the Singleton Pattern. 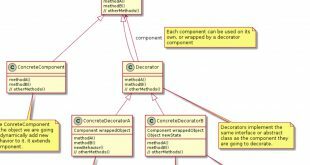 The post is part of a series about software design patterns and their UML representations with the help of PlantUML. This post gives a brief overview about the Abstract Factory Pattern. The post is part of a series about software design patterns and their UML representations with the help of PlantUML. 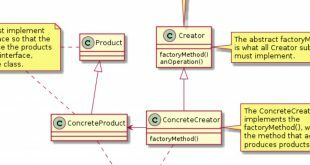 This post gives a brief overview about the Factory Method Pattern. The post is part of a series about software design patterns and their UML representations with the help of PlantUML. This post gives a brief overview about the Decorator Pattern. The post is part of a series about software design patterns and their UML representations with the help of PlantUML. 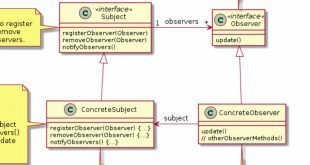 This post gives a brief overview about the Observer Pattern. 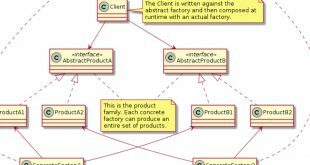 The post is part of a series about software design patterns and their UML representations with the help of PlantUML. Introduction This is a post as part of a tutorial series about getting to start with the ControlBlock with various images for the Raspberry Pi. 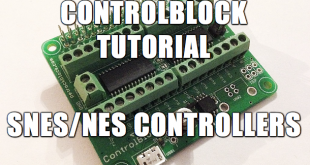 In this tutorial we will learn how to use the ControlBlock with RetroPie and SNES or NES Controllers. 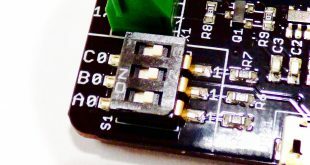 The GamepadBlock is an Arcade and Original Game Controller USB Interface for your computer. 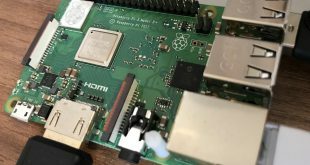 It lets you connect your favourite arcade and original game controllers. 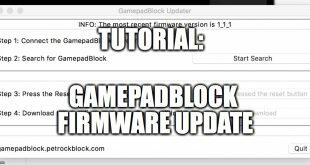 The firmware of the GamepadBlock can be updated via USB with the tool “GamepadBlock Updater”. 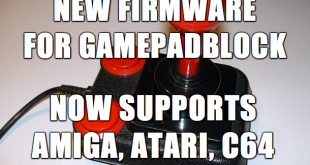 This tutorial describes in detail how to do a firmware update with it.